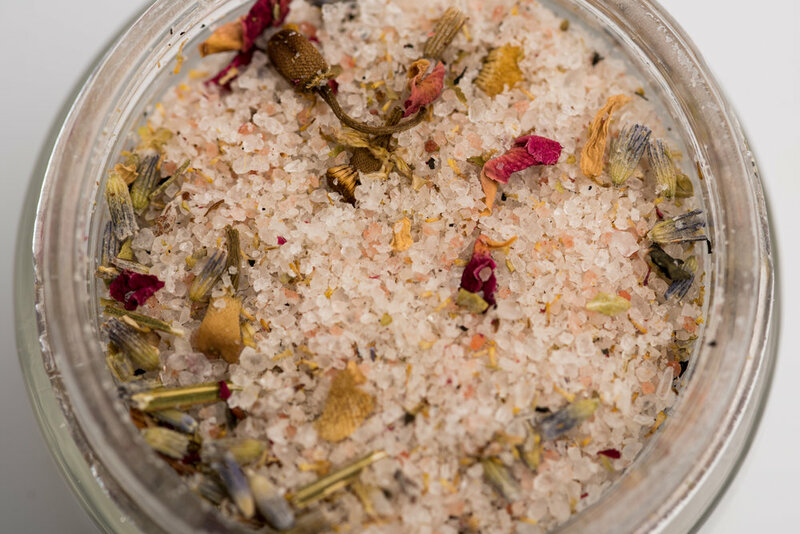 Cecile's Bath & Body exists to provide you with natural and luxurious daily staples that enable you to live cleaner. Inspired by freshness, each product is designed to nourish the skin you live in every day. 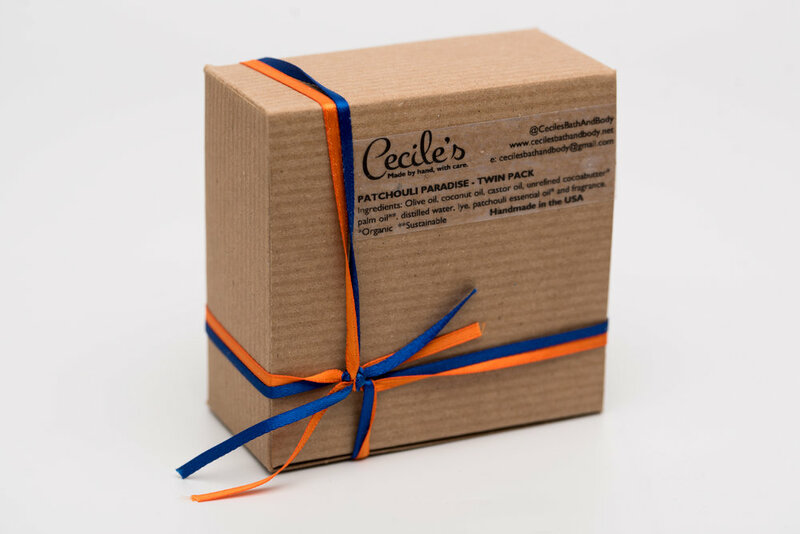 Cecile's products are alive with the life force of plants and contain the purest unrefined essential oils - our entire line of exclusive formulas is formulated to be rich, long lasting and beneficial for all skin types. Every product we create is entirely cruelty-free and clear from unnecessary chemicals, surfactants and harsh additives common among conventional brands. At Cecile's we take a holistic approach to solving life's most irritating skin issues. We love introducing organic nut butters, premium clays and select essential oils that work hard to bolster up body, soul & spirit, just as nature intended. Our mission is to connect natural beauty with total wellness, longevity, and being both happy & healthy. In short, we are really good at what we do. If you don't see a product in our shop that's right for you, that's OK! Cecile's offers a personalized service to create one just for you. So go out there and live your best life smelling good and feeling great! Thanks for telling us about YOUR Cecile’s experience <3 We can’t wait to share your story!